Back to School. And for many of us, that means back to packing lunches. 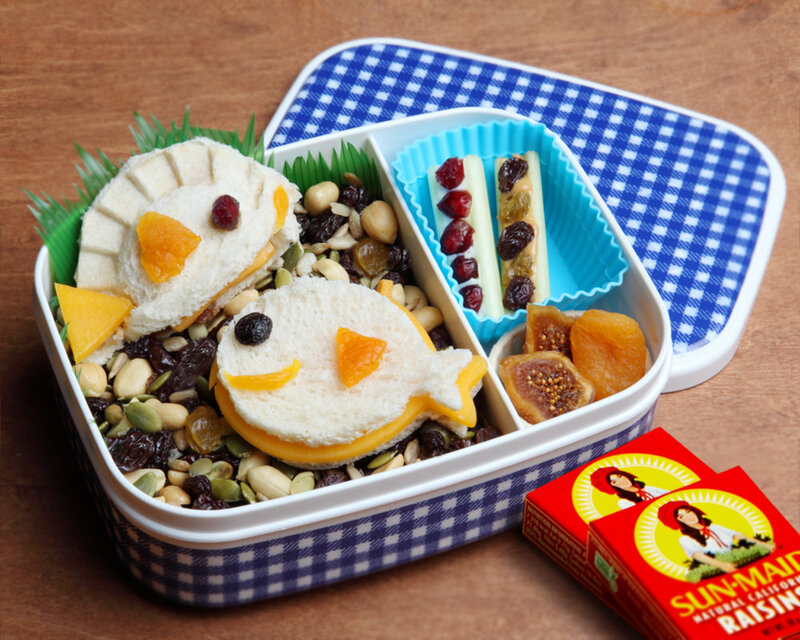 As a kid, do you remember your lunch box? I’ll give you a hint about mine… it was a Disney character. Include more whole foods and less processed foods. 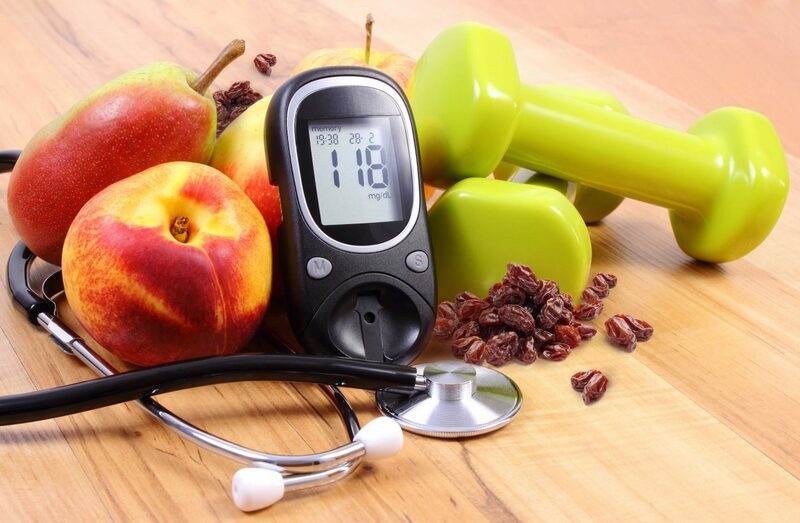 Choose snack items with higher amounts of fiber and nutrients like fruit, dried fruit, vegetables, and whole grains. Include fewer processed foods such as cookies, chips, and snacks that contain added salt, sugar, and heart-unhealthy saturated fat. Keep it Fun with Finger-Friendly Foods. 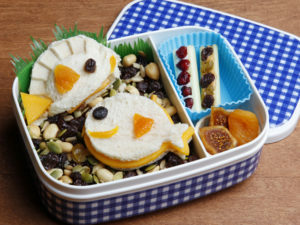 Kids are more likely to eat what you pack when the foods are easy to eat and come in fun shapes and colors that they can mix together or stack. 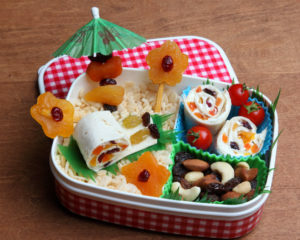 Fruit: Pack small boxes of raisins and pieces of fruit like apple wedges, grapes, berries, that are easy for kids to eat. Take advantage of the fact that kids like to dunk, and include a protein rich food like a small container of nut butter or fruited Greek yogurt for dipping! Veggies: Include baby carrots or grape tomatoes or cucumber slices with a small container of hummus. Try the classic “ants on a log” for the creaminess of nut butter, the crunch of celery and the sweetness of raisins. Cereal: Pack whole grain cereal and raisins in a plastic baggie or container. Add ½ of a banana to roll in the cereal. Roll-ups:Take the meat and/or cheese, lay it flat. Roll it up like a burrito. Slice it into chunks, hold in place with toothpicks. Stackers:Cut 1 inch square slices of chicken, turkey, roast beef, and/or cheese, along with whole grain crackers, assorted vegetable toppings like sliced cucumber, tomatoes, and bell pepper. Kids can mix and match their own bites. 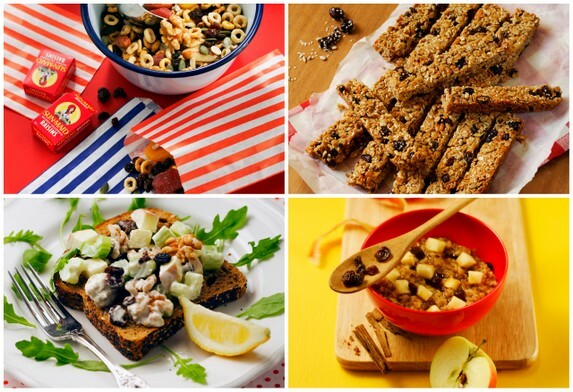 Fruit bars and muffins: For a nutrition-packed treat try making a chewy fruit bar or an apple and raisin muffin (see recipes below). Apple slices + cheddar cheese + whole wheat pita wedges in stacks, raisins. Penne or bowtie pasta + shredded mozzarella + sliced cherry tomatoes + spinach tossed in vinaigrette. So what’s your favorite lunch combo for kids? Share your ideas in the comments below. Bonus points if it includes dried fruit! Lay tortilla on a flat surface. Spread a thin layer of peanut butter or cream cheese over tortilla. Chop apricots to the same size as raisins. Sprinkle an even layer of apricots and raisins over two-thirds of the cream cheese. Roll very tightly, starting on the fruit filled edge of the tortilla. Slice into 1-inch pieces. Unroll 1-inch of the tortilla and place raisins for snail eyes and antennae. Fill one part of the bento box with rice cereal. Place snails over cereal. Press an apricot firmly between fingers to flatten slightly. With a small cookie cutter or knife, cut flower shapes. Insert a pretzel stick into the opening of the apricot to form a “flower stem.” Attach cranberries with a dab of peanut butter. Combine equal parts of Sun-Maid Natural Raisins and Golden Raisins and a choice of nuts and seeds such as almonds, cashews, peanuts, sunflower seeds, pumpkin seeds. Place mixture in a muffin cup or section of the bento box. Using a potsticker crimper, cut the bread the diameter of the mold. Place bread round in the crimper. Put a teaspoon of peanut butter or a few pieces of cheese in the center of the bread; add a few raisins. Press crimper firmly closed. Release and remove sandwich. 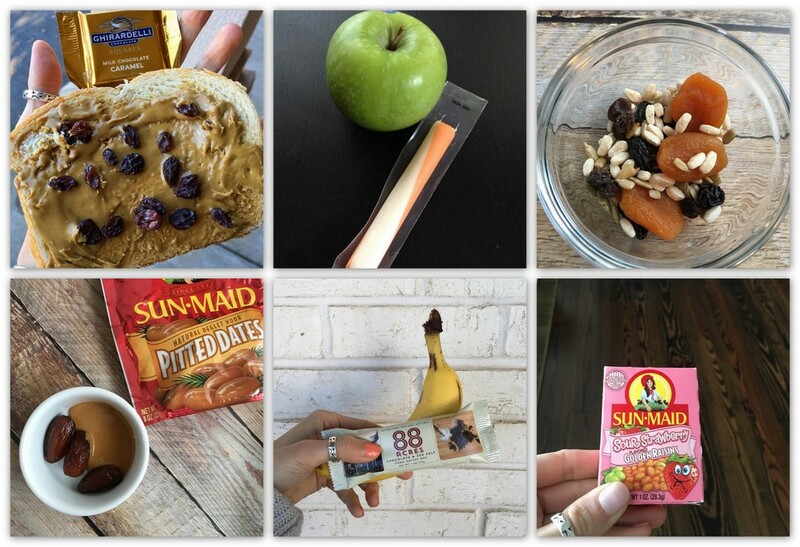 Attach raisin eyes and apricot fin with a dab of peanut butter. Using a fish or balloon shaped cookie cutter, cut two pieces of bread and slice of cheese with cutter. Sandwich cheese between bread slices, with butter or mayonnaise if desired. Attach raisin eyes and apricot fin with a dab of peanut butter. Combine equal parts of Sun-Maid Natural Raisins and Golden Raisins and choice of nuts and seeds such as almonds, cashews, peanuts, sunflower seeds, pumpkin seeds. Place mixture in one part of the box and set fish sandwiches on top. Spread celery sticks with peanut butter or cream cheese. Add a row of Sun-Maid Natural Raisins, Golden Raisins or Cape Cod Cranberries. Place in a muffin cup in one section of the box.